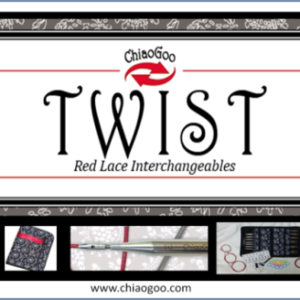 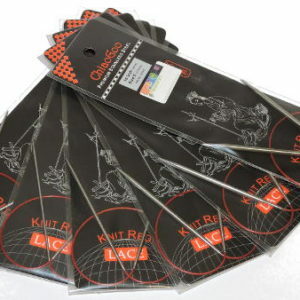 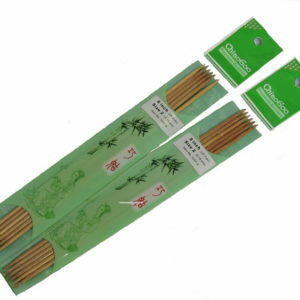 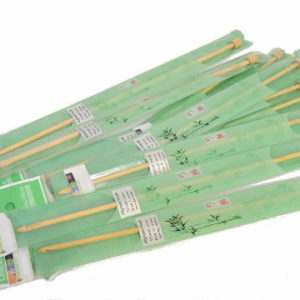 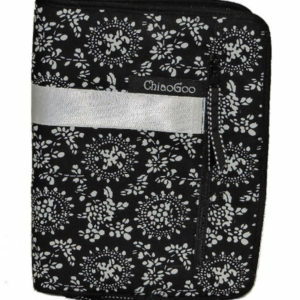 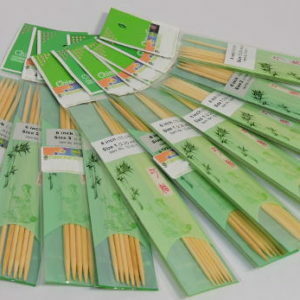 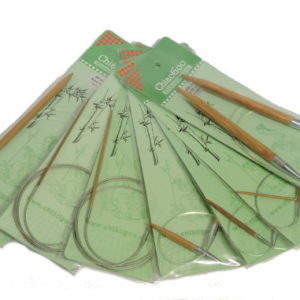 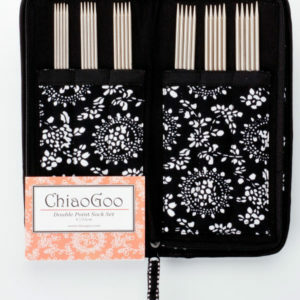 I love ChiaoGoo – I no longer buy any other brand of needles. 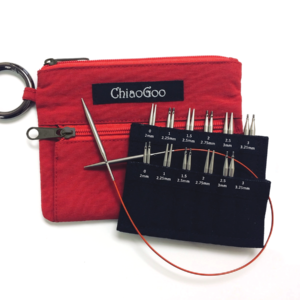 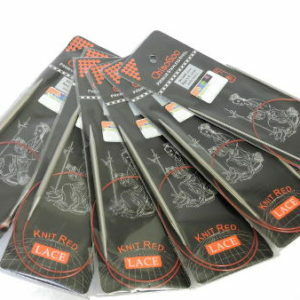 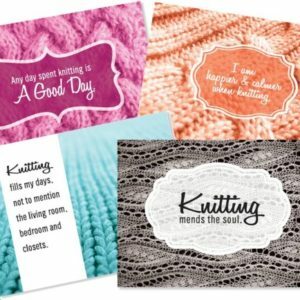 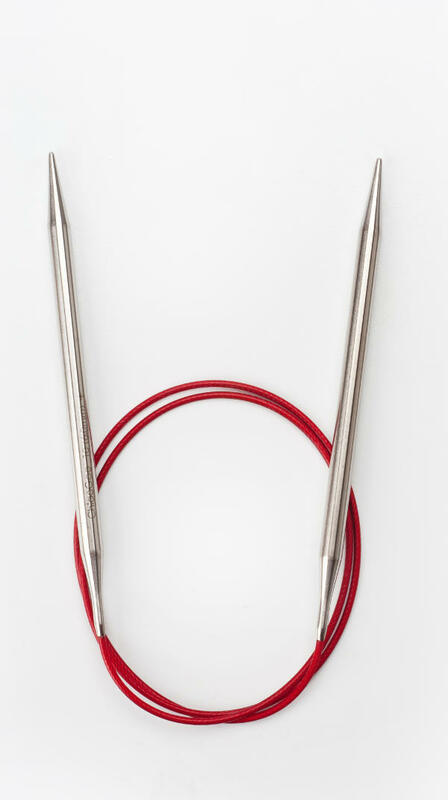 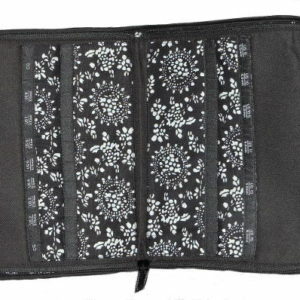 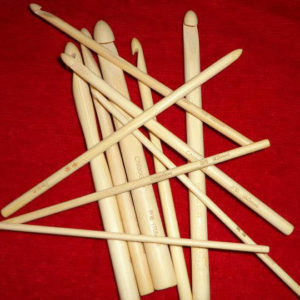 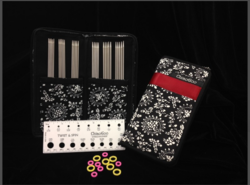 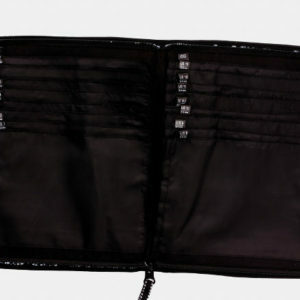 The needles are smooth and slightly slick, perfect for fast, precise knitting. 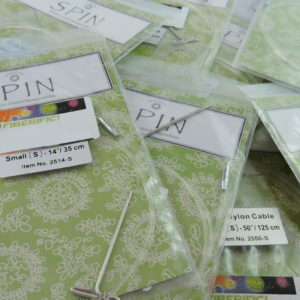 The cables are flexible and never kink. 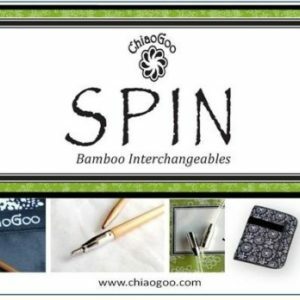 My skin oils react to some metals and turn my work as well as my fingers black (Addi’s are horrible for this), but ChiaoGoo’s stainless steel have never given me any trouble. 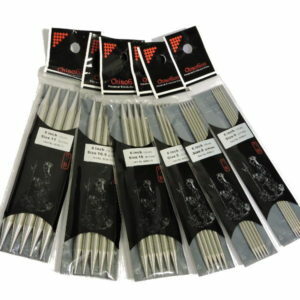 Best Needles by far ! 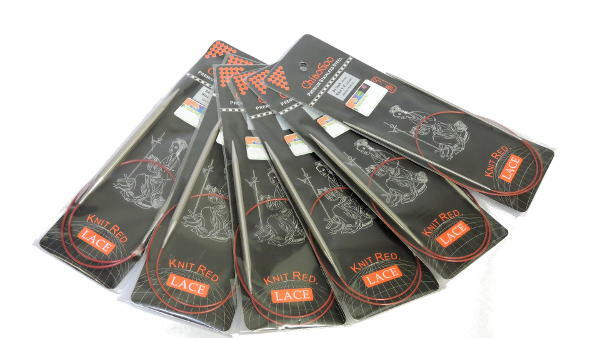 I knit a lot of Shetland Lace and these are perfect, just the right pointyness and the joints are smooth and never catchy, even the finest yarns just slide over the joints. 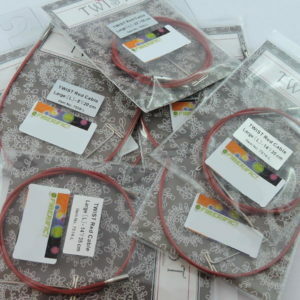 Thanks for your terrific customer service !